Home / Beverages / Coffee & Tea / MEKICO PLUS WHOLE BEAN COFFEE 2.2 lbs. MEKICO PLUS WHOLE BEAN COFFEE 2.2 lbs. 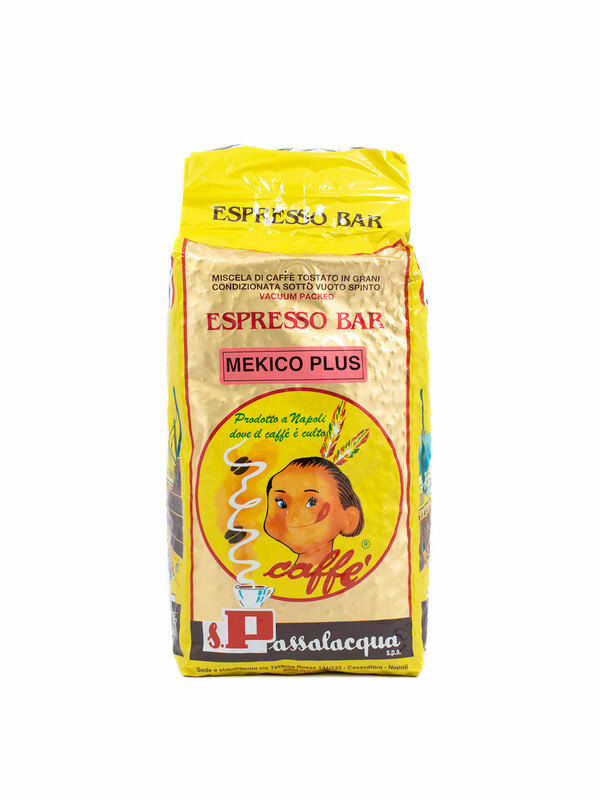 Mekico Plus Whole Bean Coffee has an exceptional fine aroma and a mild to elegant taste. 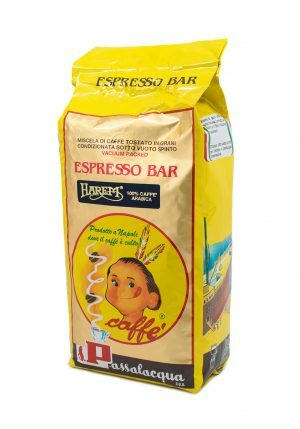 This coffee is full-bodied, has a very good crema and a high caffeine content, therefore suitable for making cappuccino, latte macchiato or other delicious morning beverages. 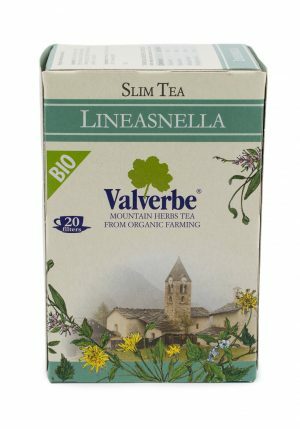 HERBAL SLIMMING TEA – 20 BAGS – 0.71 oz. 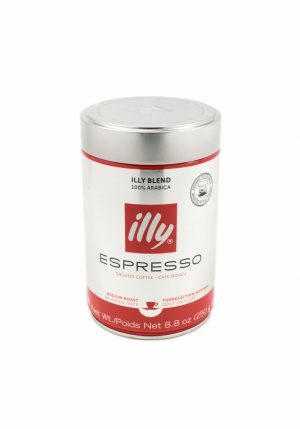 ILLY GROUND ESPRESSO MEDIUM ROAST 8.8 oz. HAREM WHOLE BEAN COFFEE 2.2 lbs. 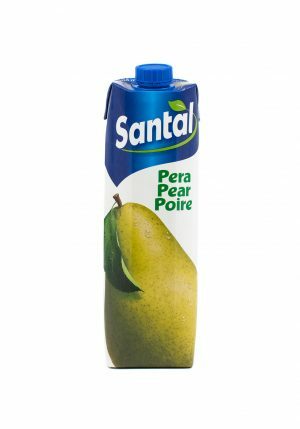 PEAR JUICE 33.8 fl. oz.